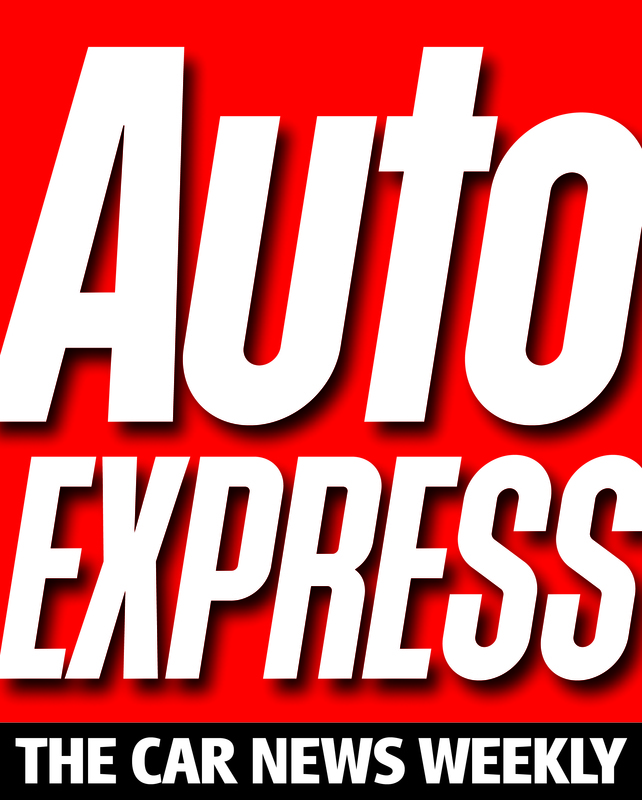 Recently AutoExpress magazine published the results of it’s annual car satisfaction survey. A very important event for car manufacturers and buyers. Amongst the categories that made up the overall listings was car seat comfort. This is one of the factors that are so important to get right and although we might take a test drive in a new or used car, and indeed the reviews for cars tend to be over a few days, this survey was covering the past year of use. Car seats might feel really comfortable for the 20 or so minutes that we test drive the car however, what’s really important is what the seats feel like after weeks of use and during/after a longer 2 or 3 hour hike up a motorway with say, a 10 minute hold up on route just to add that sense of realism. This is where the survey can really tell us what the seats are like ‘to live with’ as with the many thousand of respondents a clear picture of the longer term comfort builds up. The top car seats were clearly found in the Volvo and Lexus cars who apart from the Jeep Cherokee and MG3 owned the ‘top 10’. It may surprise you to see some of the cars in the bottom 200. 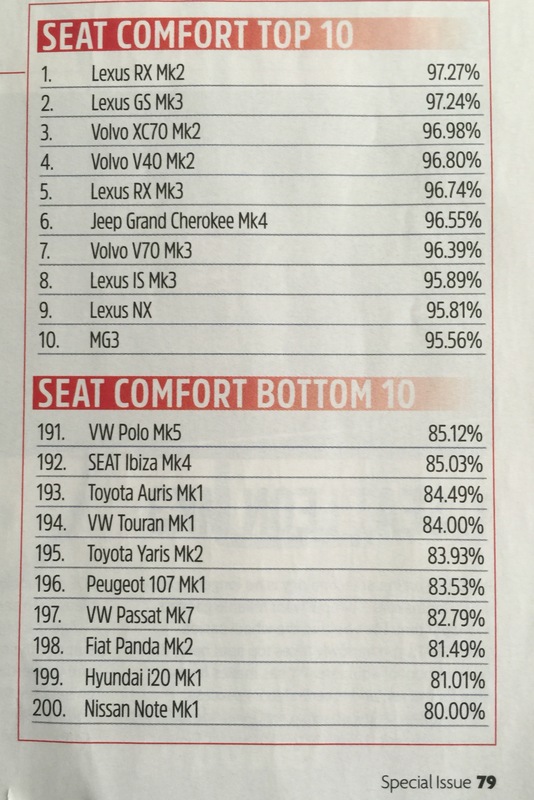 Toyota, VW, Fiat and Nissan all were featured in the bottom 190-200 spots. It seems pretty amazing that such big names fail to make their car seats more comfortable for us drivers. Unlike cup holders, automatic windows and swish key fob boot opening, car seat comfort has an important effect on both health and safety of the occupants. An uncomfortable car seat can lead to driver distraction and more subtle alterations in the way we sit that might not be good for our spine and neck. More than just the driver and passenger health, the way we sit in the seat can also alter the way we ‘wear’ our seatbelts, and so compromise safety too. Being ’slouched’ in the seat has been shown to have a bad effect on our back muscles, often leading to a sore stiff back while continued poor posture can lead to more sinister longer term mechanical back problems. With extended periods in a moving car being just about the worst thing we can do to our backs, it is really important that we do as much as we can to minimise poor posture, for the sake of our health and also to avoid compromising safety. A slouched person in a car seat tends to loosen off the lap belt and push it off the pelvis and onto the soft tissue of the stomach. This is potentially fatal. Next time you are driving (stationary with hand brake on), give this a thought and look down to see where your lap belt is. If it is not tensioned across your hips you are compromising the effectiveness of the seatbelt should you be involved in a collision. Ask any first-on-the-scene paramedic if you want to hear the gory details of ‘submarining’ under the belt or neck breaks on rollovers. With the importance of sitting properly and comfortably in our vehicle seats, an independently validated¹ on-line survey was set up to investigate car seat comfort and seatbelt placement. 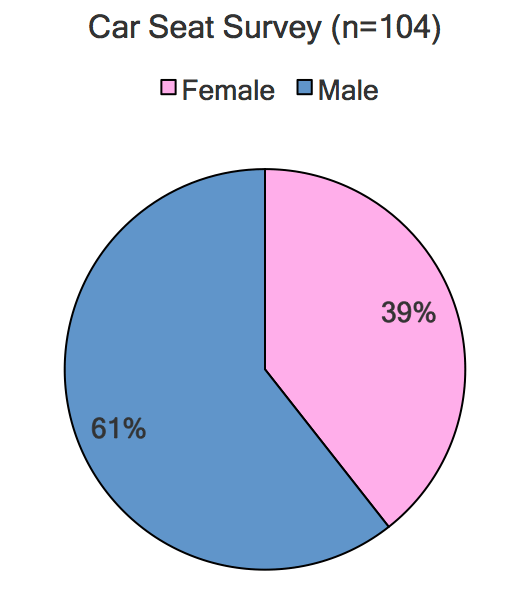 The survey results below take data collected in April and May 2015 from 104 subjects where they were asked about their car seats over the past week of driving. Sixty three males and 41 females took part and covered a total of 35,855 miles, averaging 345 miles per driver per week (min 40 and max 900 miles). Car types ranged from compact cars through to commercial ‘transit’ size vans. The numbers were far too small to make any conclusions about the vehicle makes however, anecdotally the Volvo and Lexus drivers did seem to fare better than the others. The results are posted below and we think you’ll be rather shocked at the results. 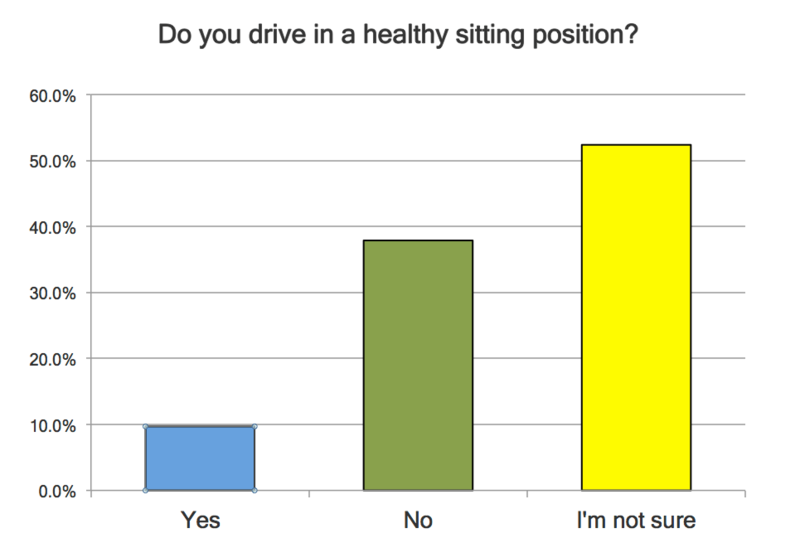 From this sample, it seems that 90% of us either sit in a poor position or we don’t know what a healthy sitting position is. Although this could reflect acknowledgement that whatever position we sit, it is by definition ‘unhealthy’ it would seem sensible to highlight this as an area for education and potentially an area for improving car seat design. 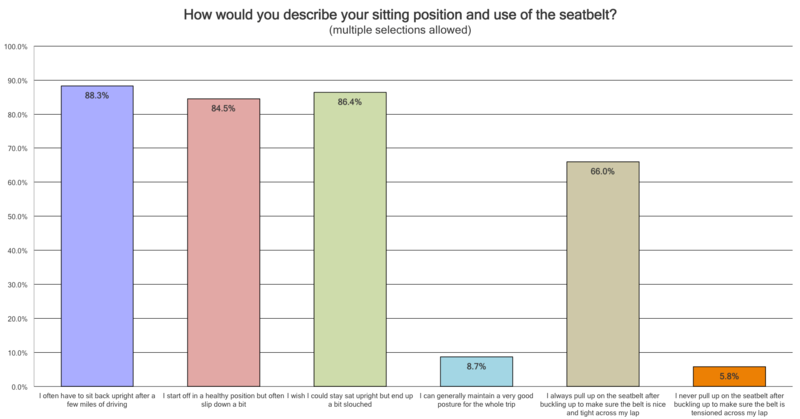 Further highlighting the problem, over 80% of the drivers in the survey ended up in an unhealthy sitting position and over 80% admitted to having to ‘sit back upright’ at some point during their journey. It seems clear that although most of us start our journey with a good healthy posture, few of us can maintain it after a few miles down the road. With back pain being the number 2 reason why we visit our GPs and costing the NHS £1.3Million per DAY (yes per DAY) it is interesting but maybe not surprising to see that over 60% of drivers in this survey agreed with the statement ‘my car seat can make my back ache worse after a long trip’. 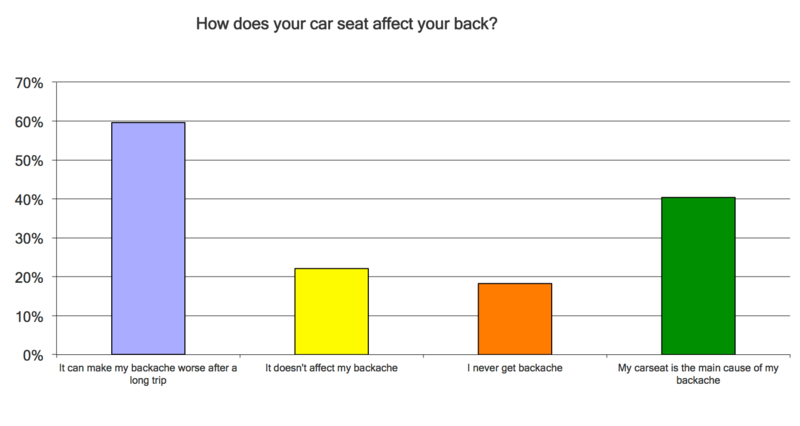 More shocking is that over 40% of drivers said that the car seat was the main cause of their backache. With back pain costing the UK economy £37M a day, it would seem that anything to improve in-vehicle posture and reduce car related back pain would be well worth the investment. 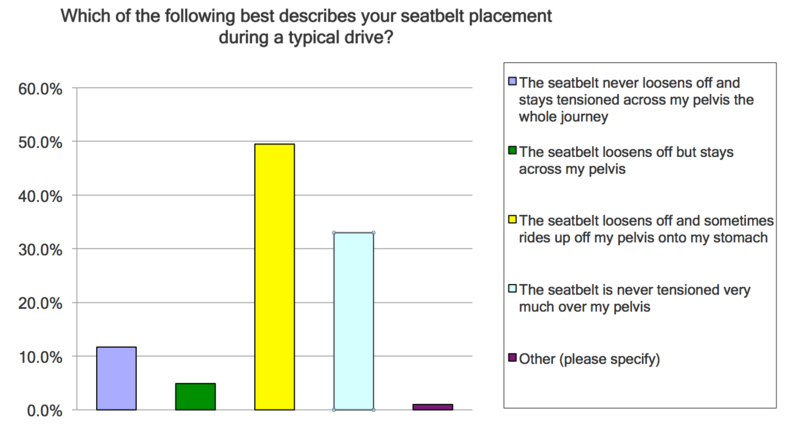 These results are upstaged by the the finding in this survey that most drivers ‘wear’ their seatbelts incorrectly. RoSPA state that ‘the belt should be worn as tight as possible, with no slack’ and ‘the lap belt should go over the pelvic region, not the stomach’* so the survey suggests that the ‘real world’ wearing of seatbelts is far from the crash test labs** and Government recommendations. If this survey is an indication of the population at large it is a major area of concern as car safety is being compromised. For a full details of the survey and data please contact us. 1 Validated balanced questions by SurveyMonkey Market Research team.